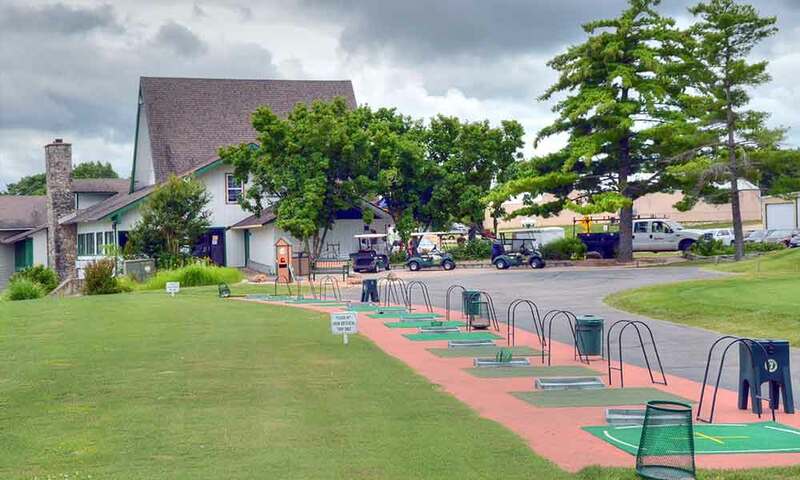 Nice and provides most of the key amenities. 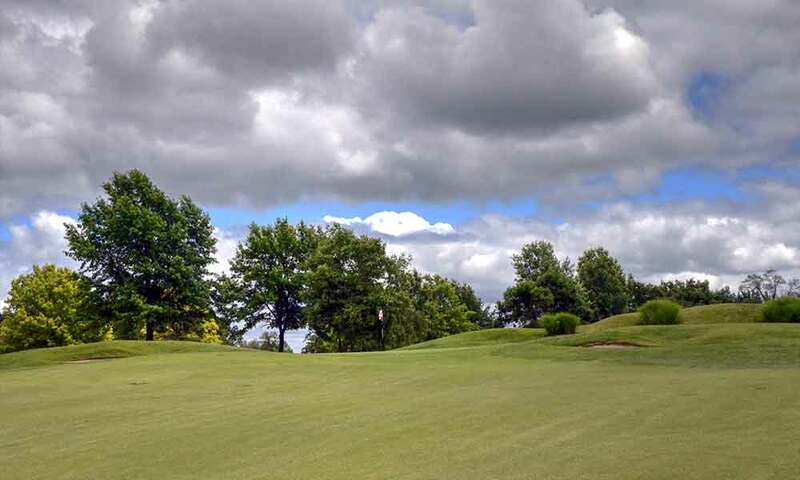 6.5, if they even let you. 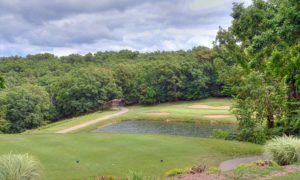 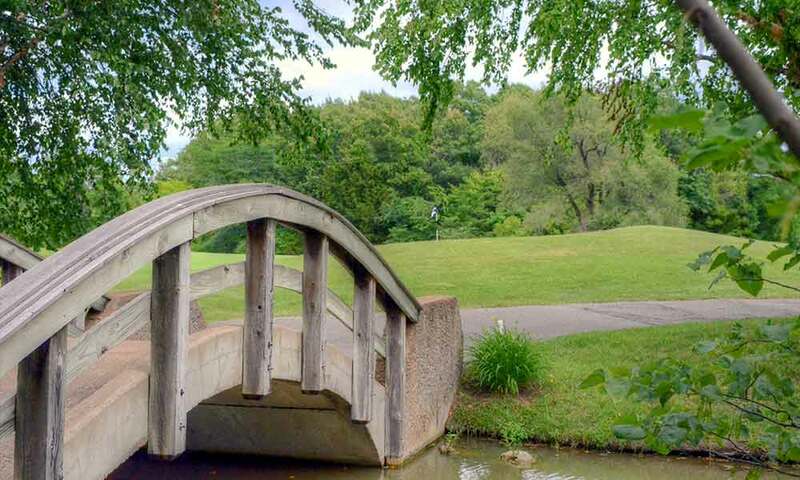 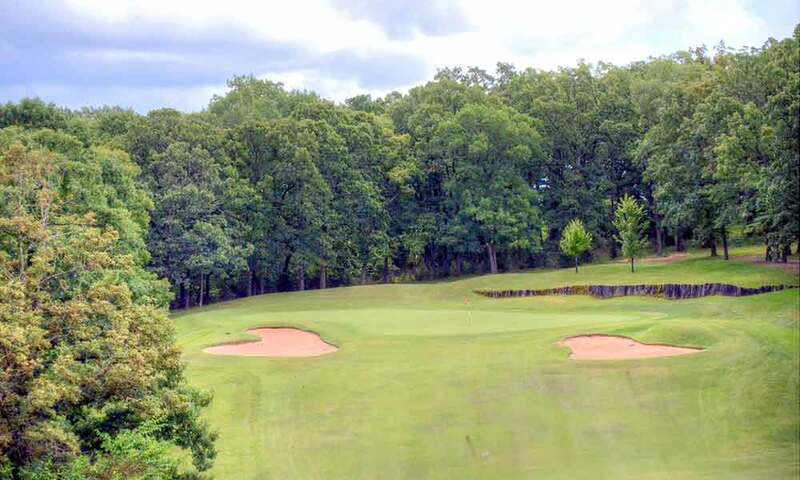 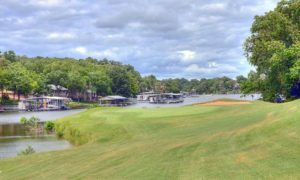 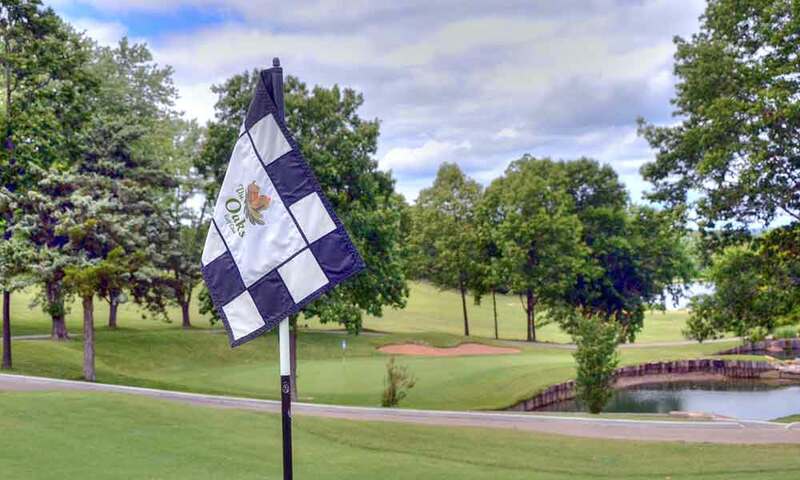 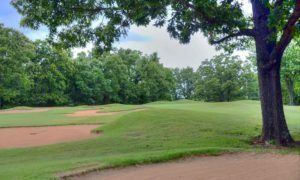 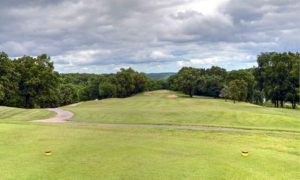 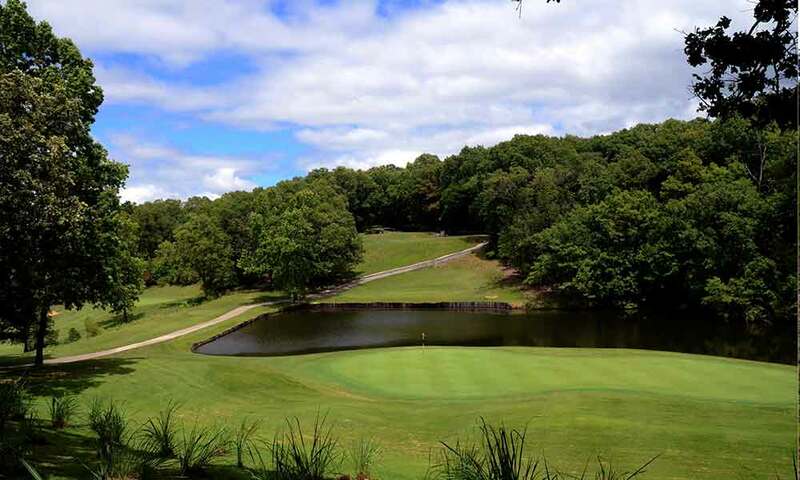 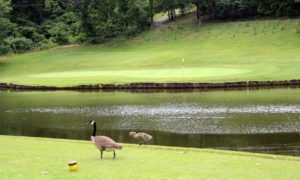 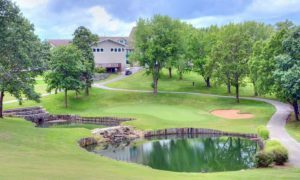 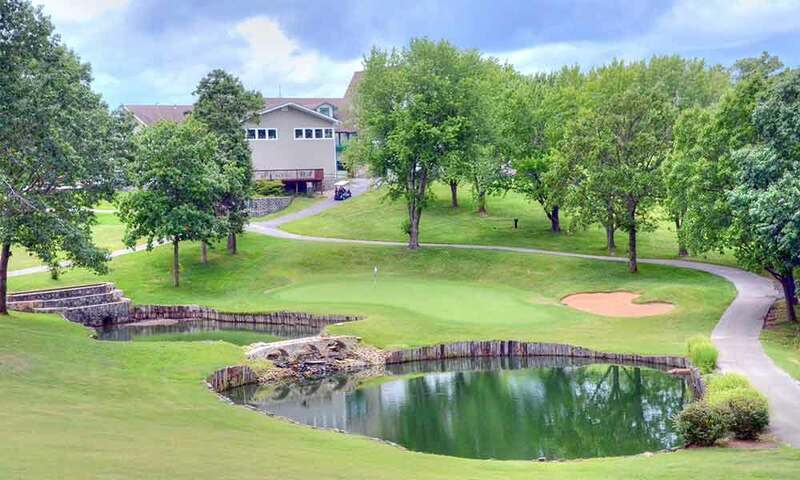 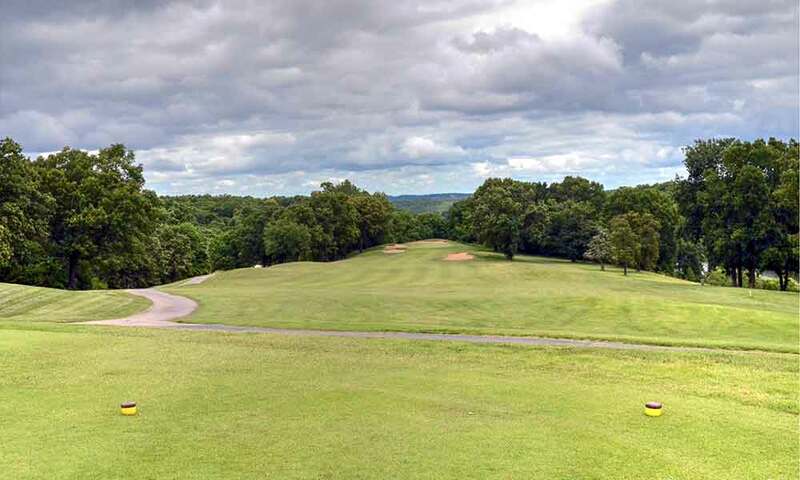 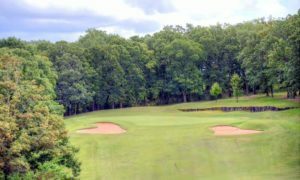 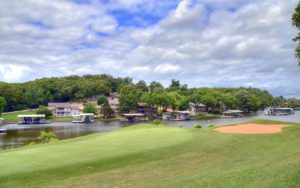 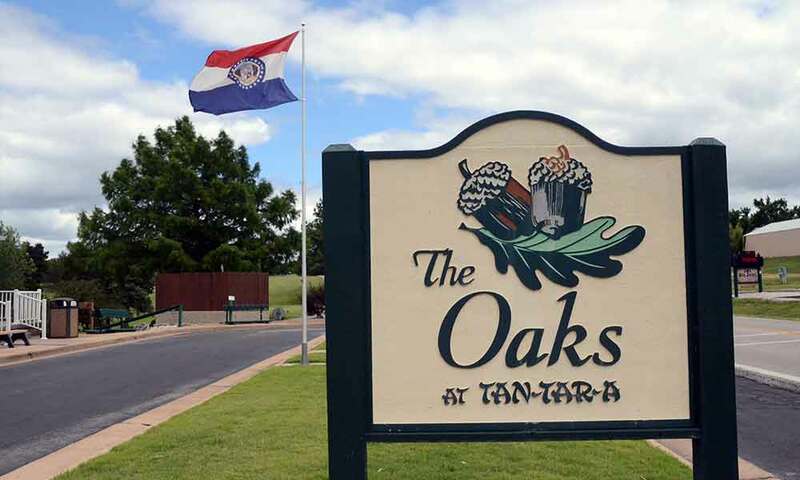 I enjoy playing The Oaks Golf Course at Tan-Tar-A at the Lake of the Ozarks and try to play it every time I am staying at Tan-Tar-A – or close by. 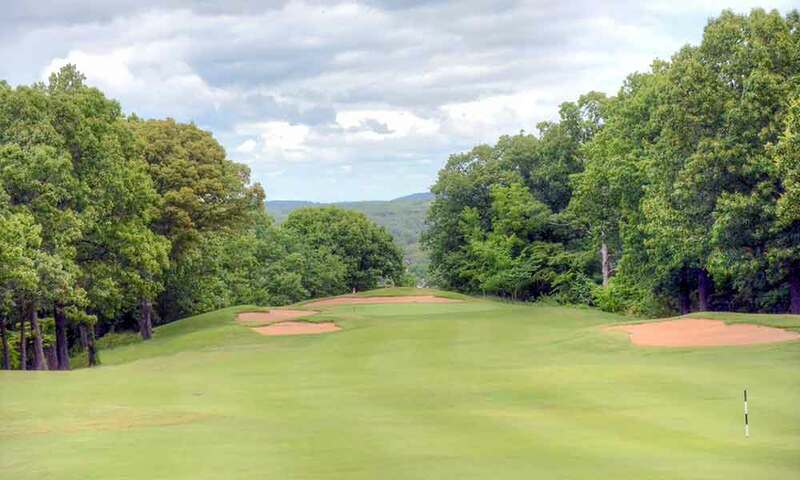 Like most of the courses at the Lake, The Oaks is very hilly but the designer did a nice job of using the hills to the advantage of the player . . . as much as possible. 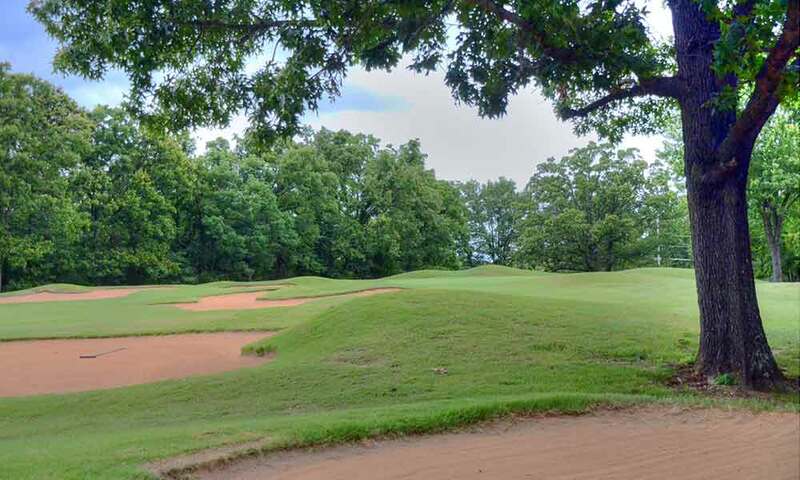 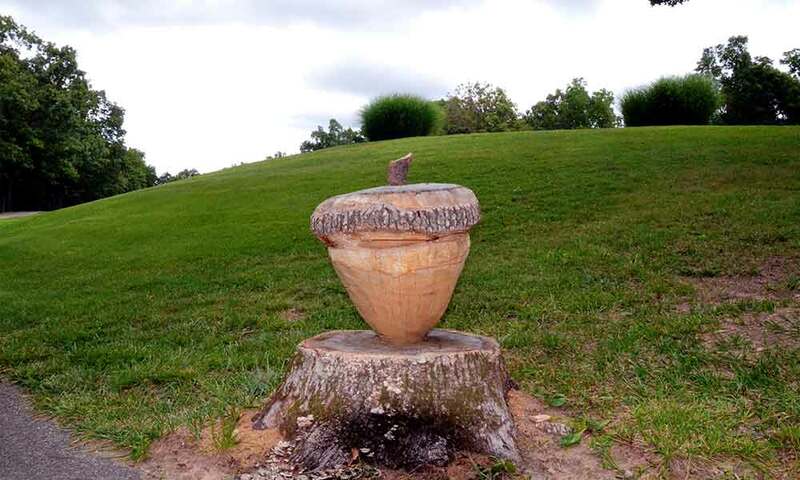 It is a tough course though providing many challenges for golfers of all levels. 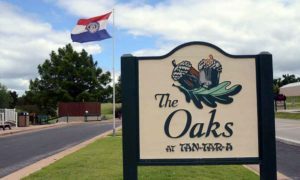 And, the staff at The Oaks is very accommodating and, as with the entire Tan-Tar-A resort, they will do whatever possible to ensure that your experience is memorable. 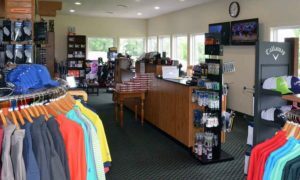 A special thanks to Paul Leahy and Spencer Wilson for opening their course and club house to MoGolfTour.